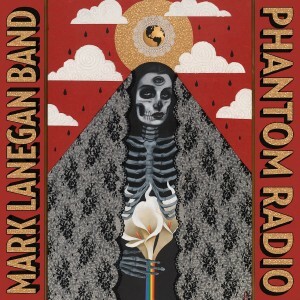 Driven by his smoky, irrepressible baritone voice, Mark Lanegan can’t help but evoke a certain amount of mystery and wonder on his newest record, Phantom Radio. Despite the album wallowing in an undercurrent of electronica and drum machines, Phantom Radio also bears some of the qualities that one would associate with the story-telling aspects of traditional blues and folk music. 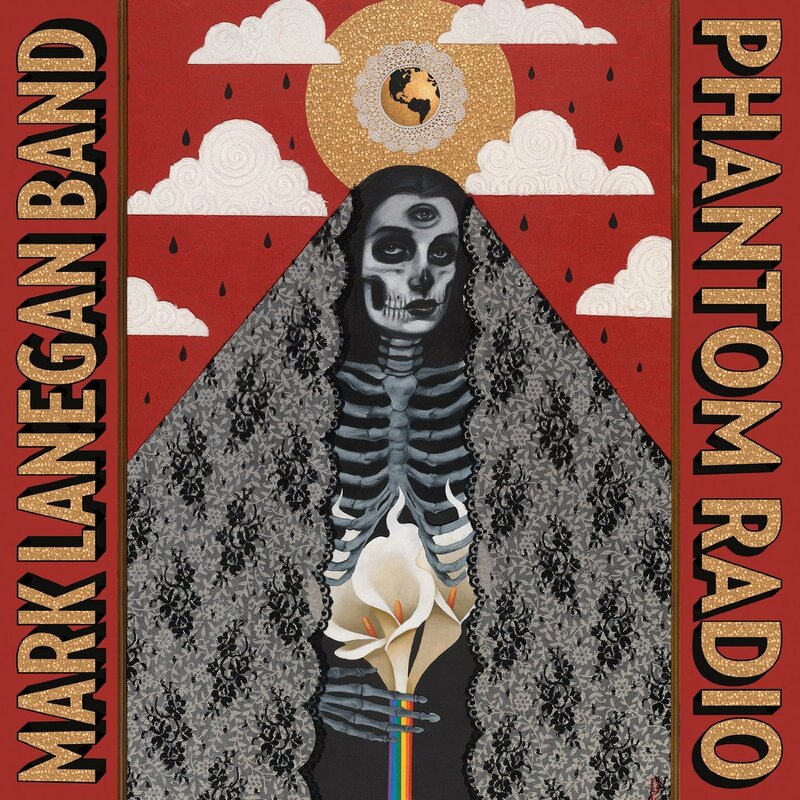 As hard as that might be for some to wrap their head around, Phantom Radio is completely deserving of a listen. The chorus on album opener “Harvest Home” owes a debt to the music of Joy Division while the muted guitar, haunting keyboards and repeated refrains that frame “Seventh Day” lend an almost hypnotic quality to the song.